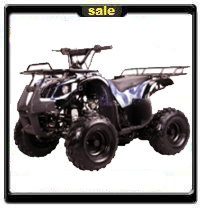 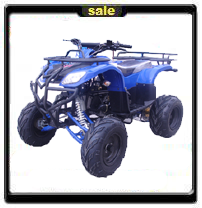 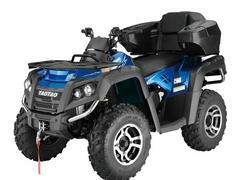 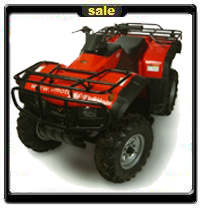 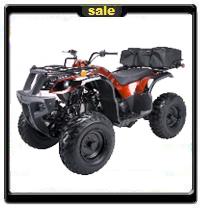 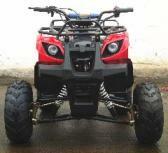 fully automatic and semi-automatic utility ATV's for Sale. 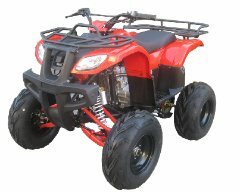 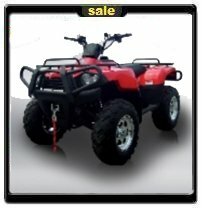 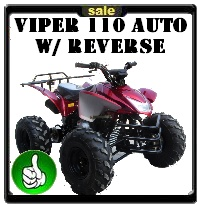 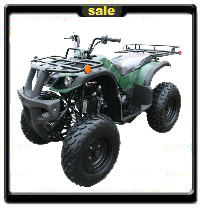 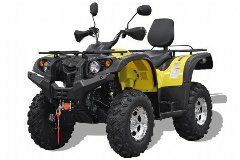 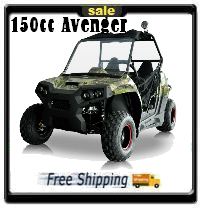 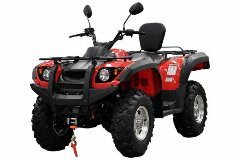 You will find utility automatic kids Quads, shiftless utility ATV for teens and fully automatic utility for children, adults and teens 4 wheelers, Kids Utility Quads, womens all terrain vehicles, all with free shipping! 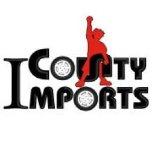 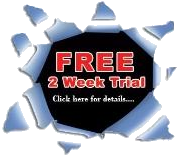 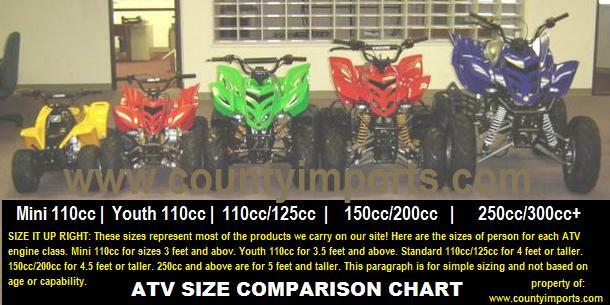 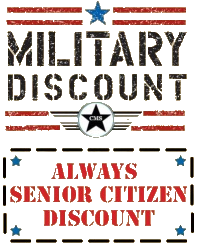 If you have questions please email us at sales@countyimports.com or call us toll-free at 877-300-8707.